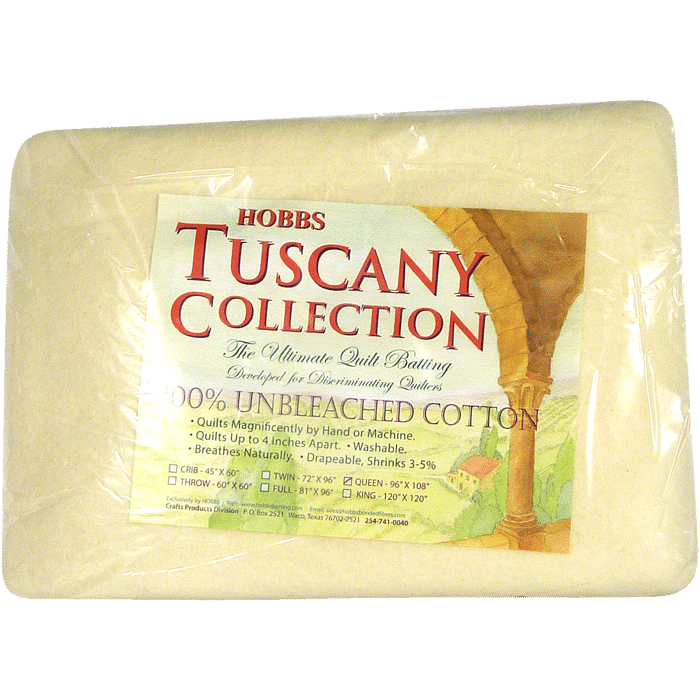 Tuscany Unbleached Cotton is designed to give a soft hand and an even appearance. 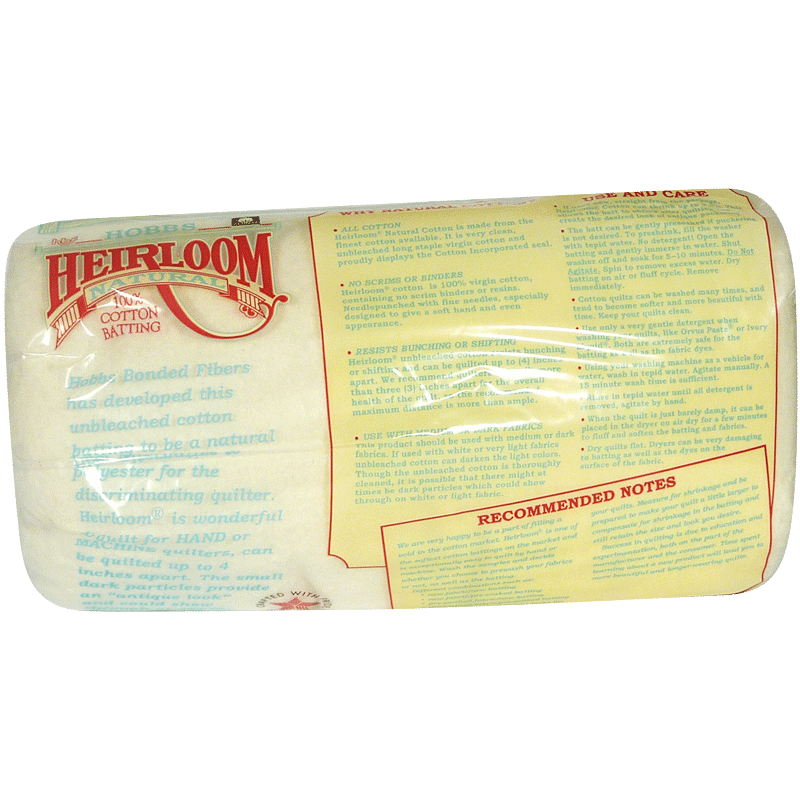 This product is extremely easy to quilt by hand or machine, it is the softest cotton batting that exists today. Tuscany Unbleached Cotton is designed specifically to be used with medium or dark colored fabrics. 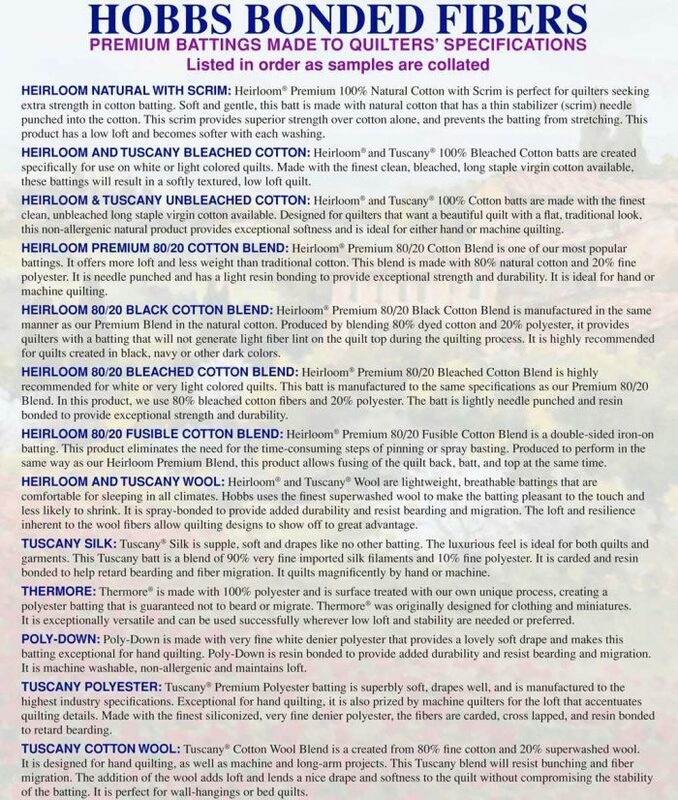 If used with white or very light fabrics, unbleached cotton can slightly darken the light colors. 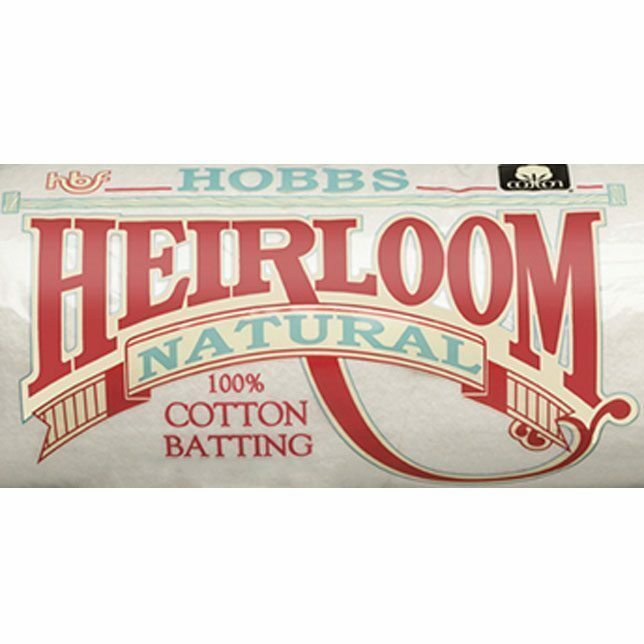 It is made with only the finest cotton fibers, this clean, unbleached, long staple virgin cotton batting proudly displays the Cotton Incorporated Seal. 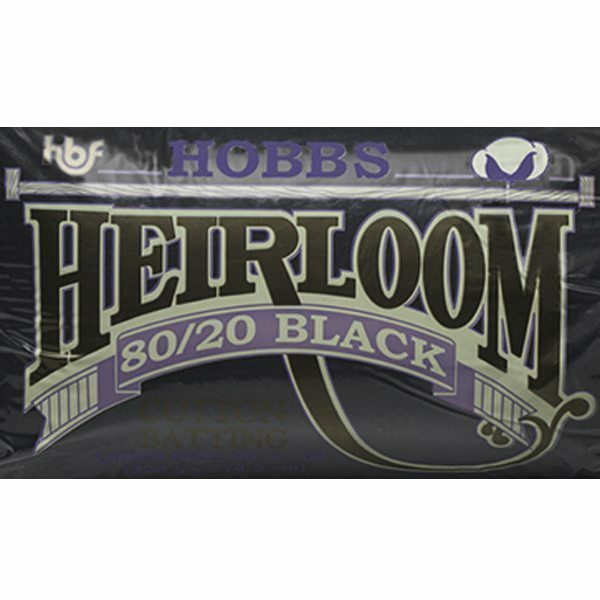 This 100% cotton product is needle punched to resist bunching and shifting, as it contains no scrim or binders. Prewashing is not recommended. 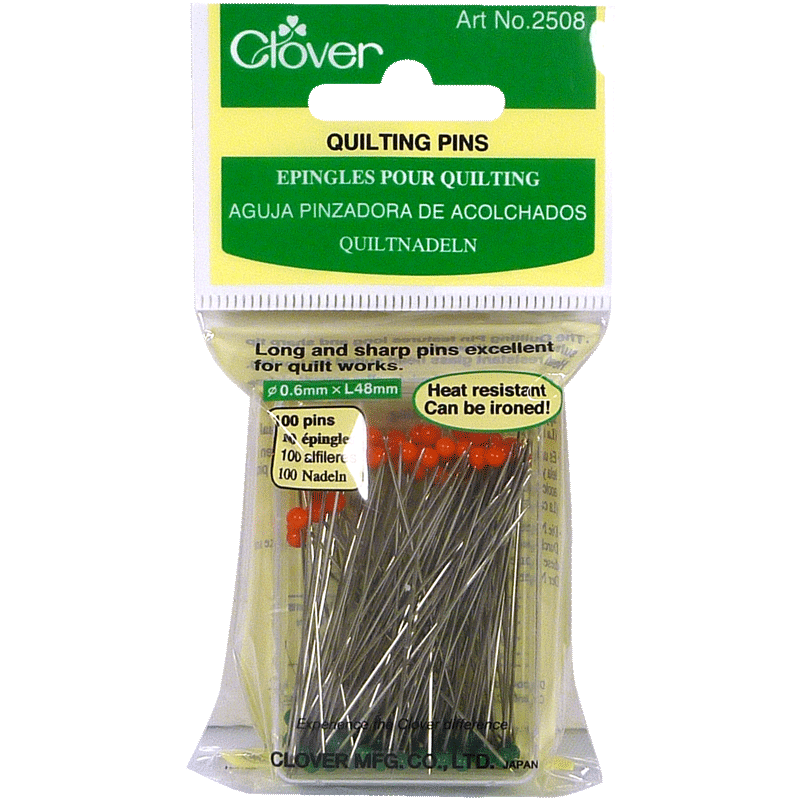 Used straight from the package, the cotton batting will shrink after quilting to create the desired look of antique puckering when washed. Cotton quilts can be washed many times and become softer and more beautiful with time. 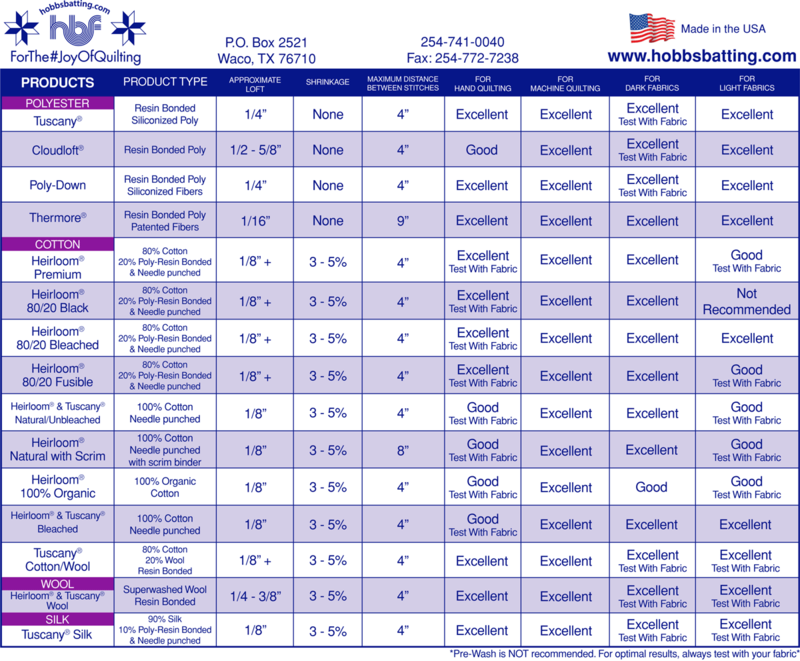 You may experience shrinkage of 3-5% and it may be quilted up to 4” apart. 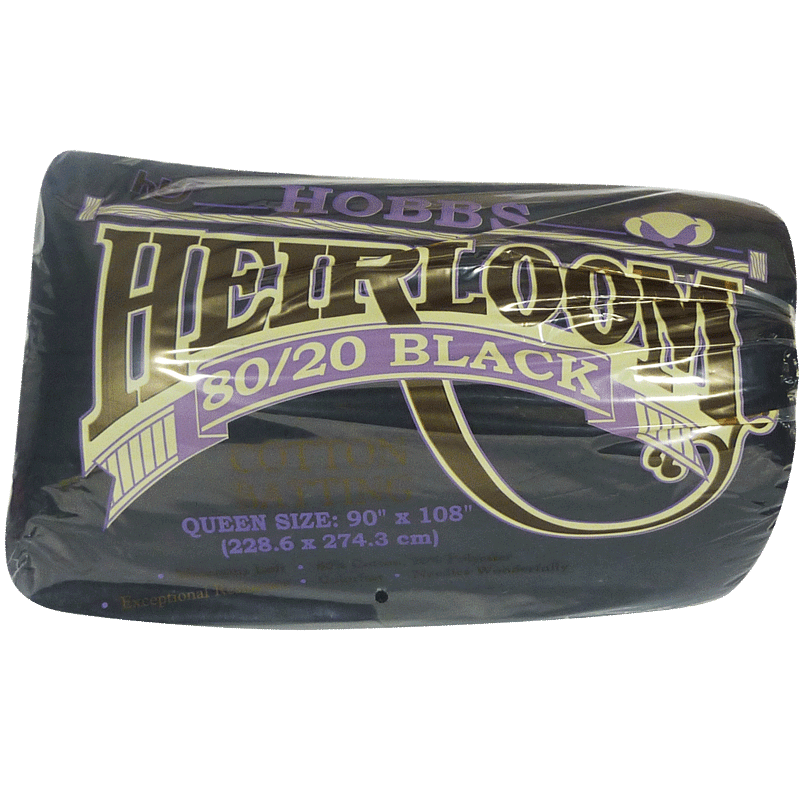 It is important that the quilt maker spend some time learning about this product before using it on a major project. We recommend making samples using this batting to see how it launders and how it needles, both by hand and by machine, so you can achieve the ideal look you want in your final project.